It’s your spot when you want it, cash when you don’t! 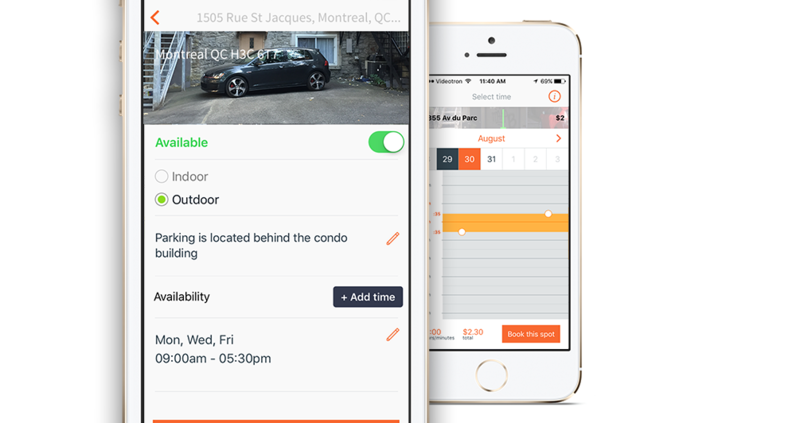 CityParking is like Airbnb for parking - a free app that let’s you rent your spot by the hour. Why rent it out monthly to anonymous people on the internet when you can make more money with CityParking by the hour! If you drive, you can easily make your spot available when you’re at work or on a road trip. 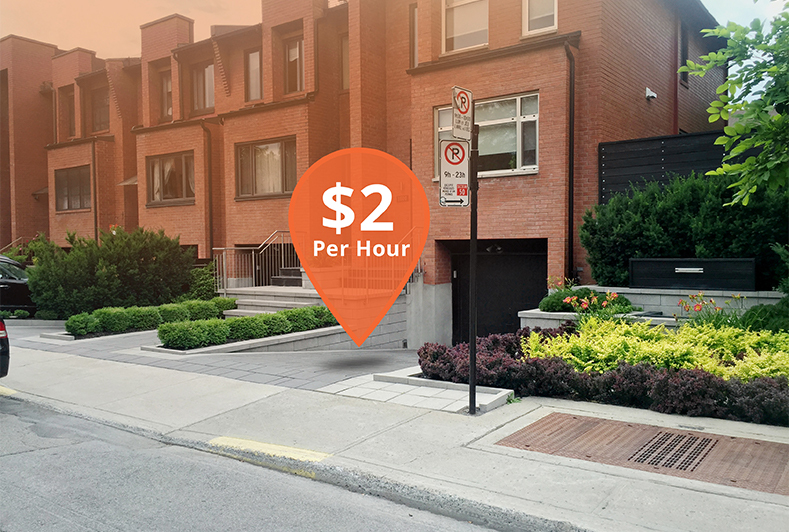 Let your empty driveway pay for gas, insurance or even a chalet trip! You decide when you want to make money. With CityParking, you are in complete control of your parking. Let our platform manage your spot for you! Every day, one in three drivers look for parking for over 15 minutes. There aren’t enough meters, lots are expensive, and YOU have a parking spot that can be rented by drivers eager to pay you! It only takes 5 minutes to post your driveway on the app and start making money. You are in complete control: you set the time and days when you want to make cash. If you suddenly need your spot, simply press the ‘unavailable’ button and it’s yours to use. It’s that easy! 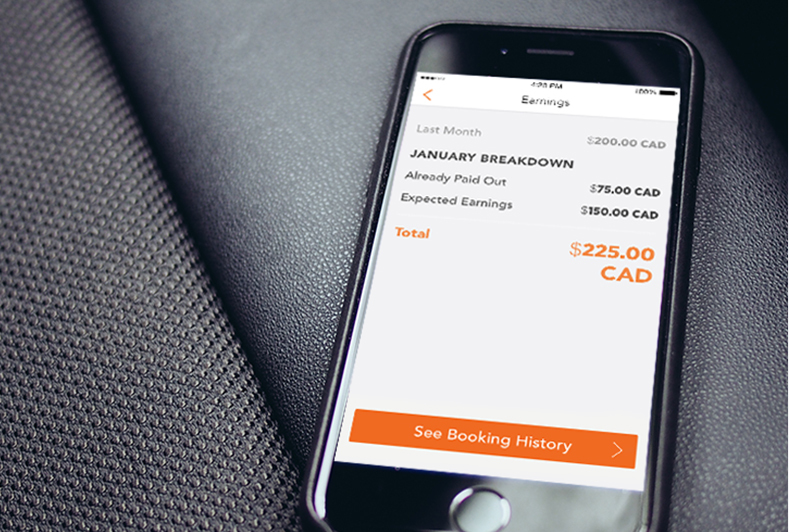 You don’t have to meet the drivers and you don’t have to deal with cash. Every 7 days, we deposit what you made directly in your bank account, making it easier for you to save or spend. Our drivers, Your spot. We collect, You Earn. Post now!